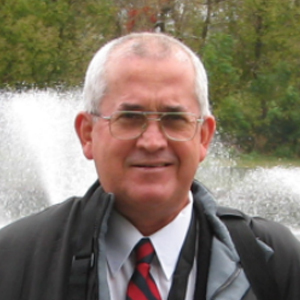 Born in Holguin, Cuba, Mr. Orozco is a consultant in competitive intelligence and knowledge management in enterprises. He was founder and Director of BioMundi Consulting -consulting office devoted to competitive intelligence-, and Director General of the Institute of Scientific and Technological Information, Academy of Sciences of Cuba. Was Professor at the University of Havana and at the Higher Institute of Technology and Applied Science. Mr. Orozco has lectured on information science, information and knowledge management and competitive intelligence in various countries. He currently lives in Miami, Florida.